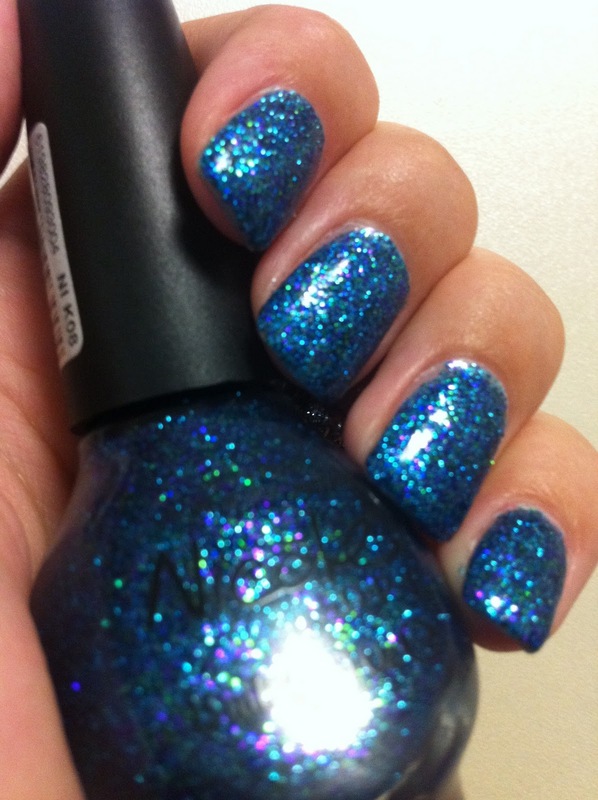 Watch out for this amazing new look on nails. 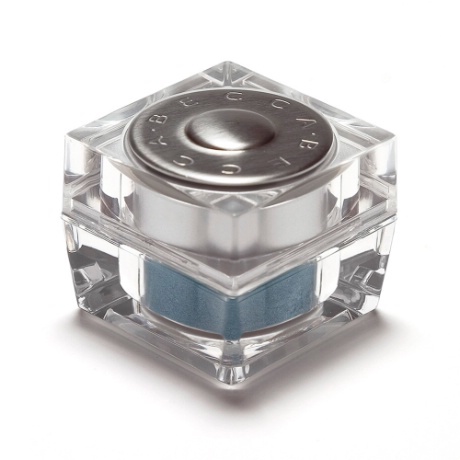 All you have to do is apply the polish, tap on the powder then brush off the excess. 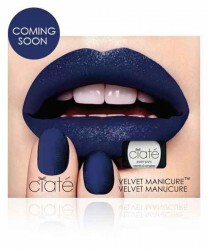 The effect is a velvet textured nail with a sophisticated velvety matt finish. This home kit has been created by CIATE. It is a fantastic colour and lasts all day without fading. 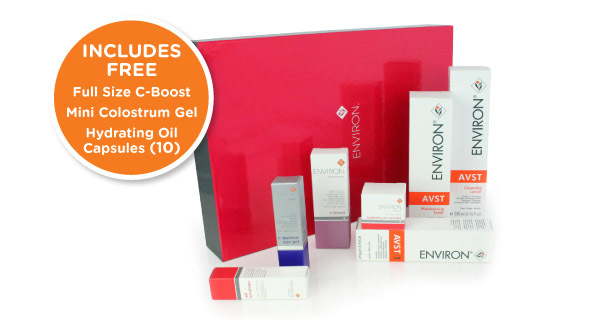 It is dermatologically and allergy tested to minimize the risk of allergy and irritation. 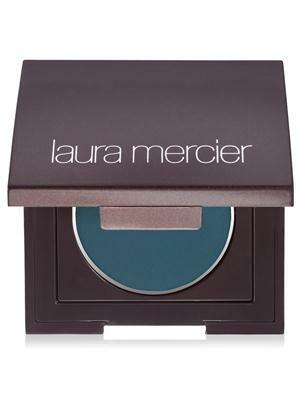 This playful powder colour can be used on its own or layered over neutral eye shadows, giving your eyes a sparkly look.